All contents of this journal, except where otherwise noted, is under Creative Commons License. 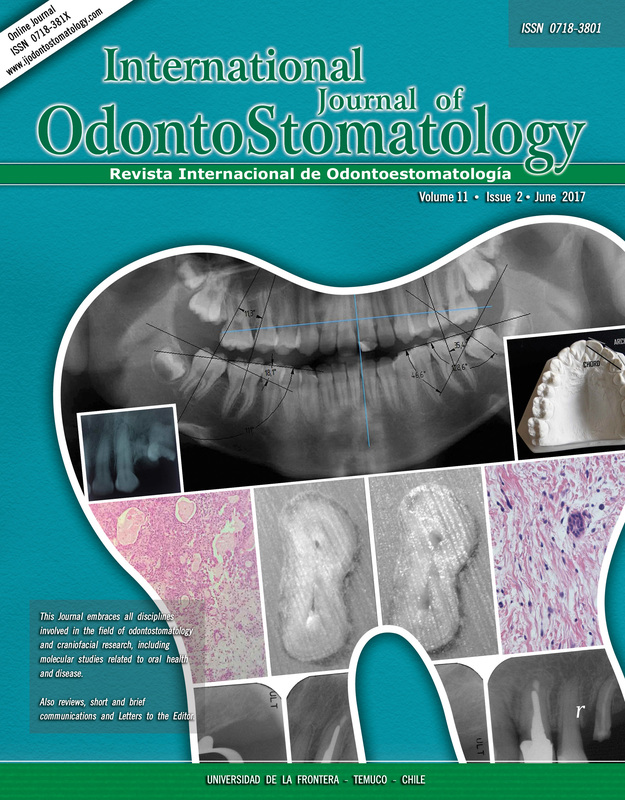 Copyright © 2018 International Journal of OdontoStomatology. All Rights Reserved.